Any idea what this plant is? 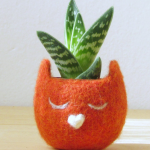 Can anyone identify this plant please? 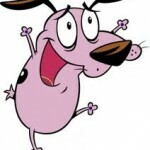 Does anyone know what this is?? What is this plant, please? What is the name of this tender pink flower? Maria Doctor Asked on May 18, 2016 in Flowers. 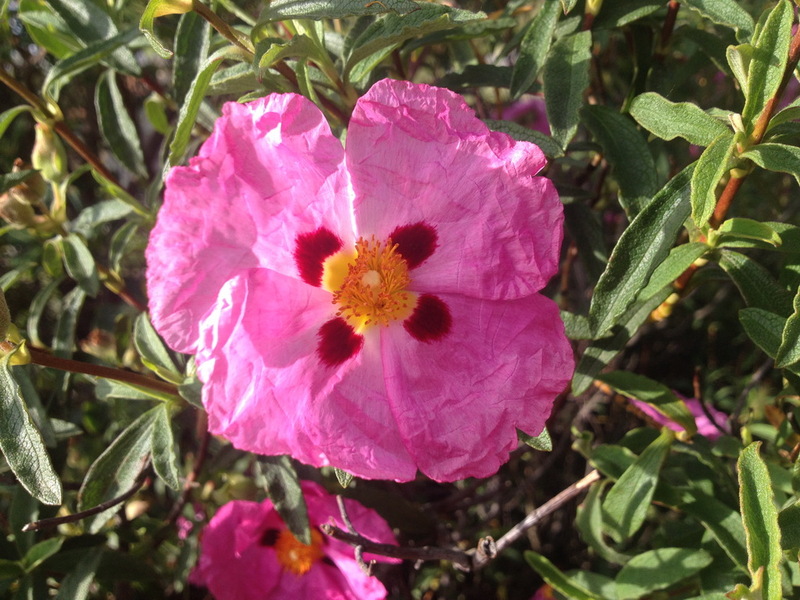 Purple-flowered Rock Rose or Cistus purpureus, commonly known as Orchid rockrose. 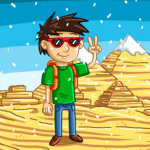 It is one of the most commonly cultivated varieties of rockrose. The pink flowers, which appear in summer, have petals with a dark blotch towards the centre. Kathie Vice Professor Answered on May 20, 2016. 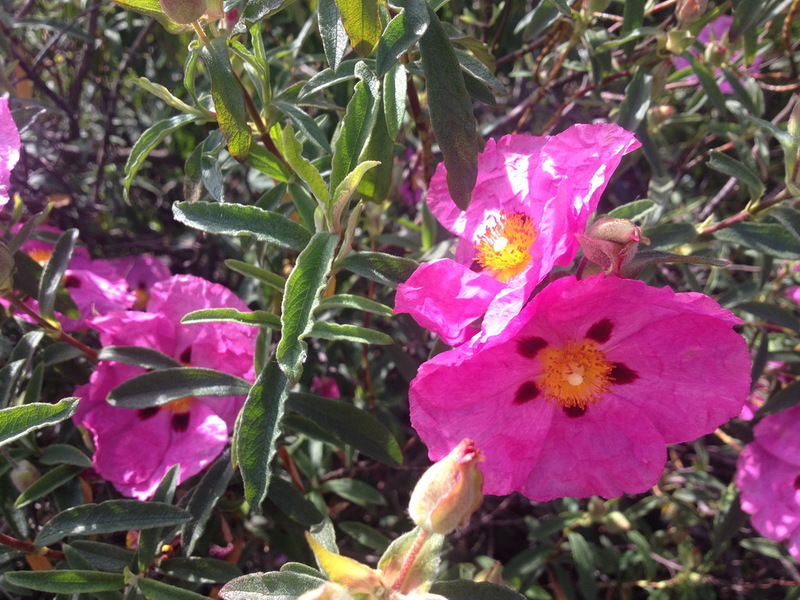 Rock rose belongs to the Cistus genus. They are perennial shrubs found on dry or rocky soils throughout the Mediterranean region, from Morocco and Portugal through to the Middle East, and also on the Canary Islands. 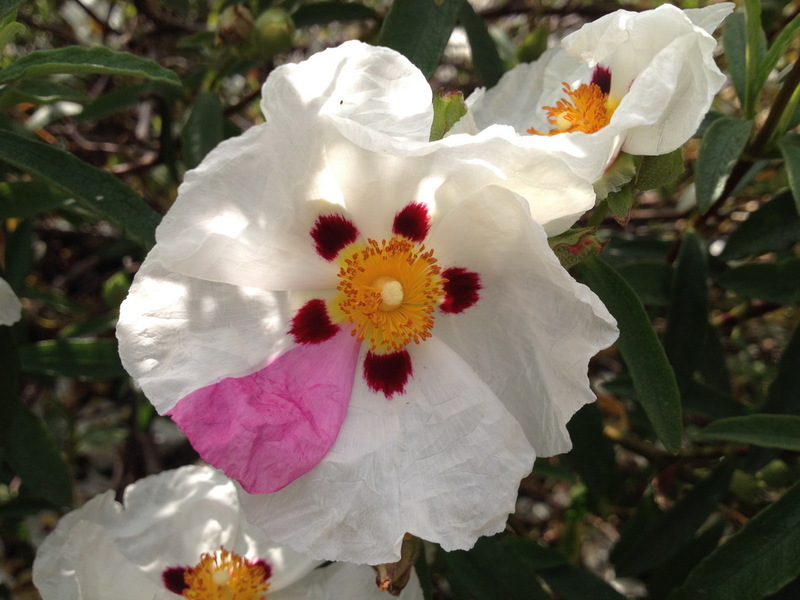 Cistus plants have simple, opposite leaves and 5-petalled, bowl-shaped, white, pink or purplish flowers, each lasting a single day, over a long period in summer. 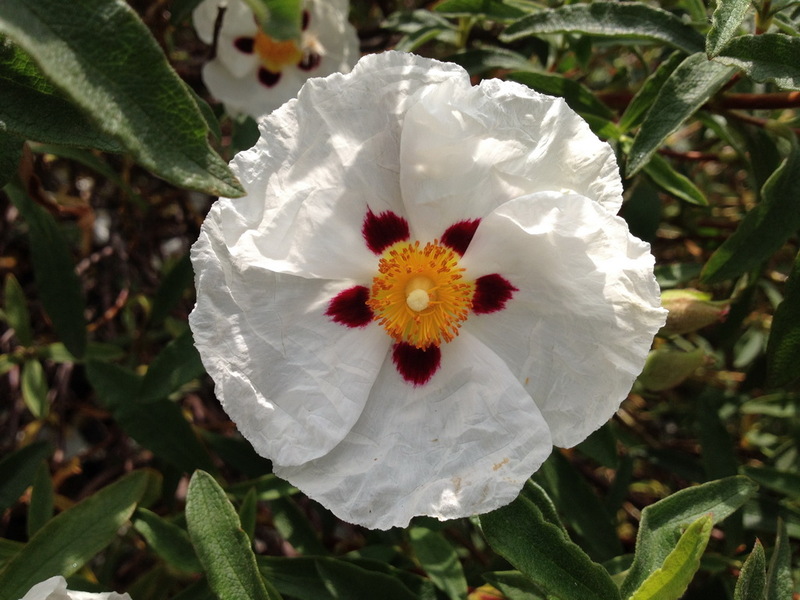 Cistus, with its many hybrids and cultivars, is commonly encountered as a garden flower. Florist Vice Professor Answered on May 20, 2016. 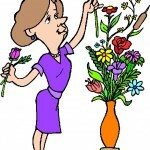 Meanings of flowers in different cultures are different?